Fed interest rate decision, crude oil prices, and foreign fund inflows are the key developments investors might want to look at for this week. FII inflows have crossed Rs 30,000 crore in Feb-March'19 till date resulting in a flood of inflows after the 2018 drought. Foreign portfolio investors (FPIs) are expected to keep up the buying this week too. On the global front, the Federal Reserve's two-day policy meeting will end on Wednesday. The US central bank will also release new forecasts for economic growth and interest rates. British Prime Minister Theresa May will table her twice-defeated withdrawal agreement for Britain with the European Union for yet another Parliament vote this week. Her plan is expected to put before lawmakers for a third time possibly on Tuesday. Moreover, the Bank of England will also make its policy announcement on Thursday. Back home, stock-specific action and movement of rupee against the US dollar will be closely monitored. 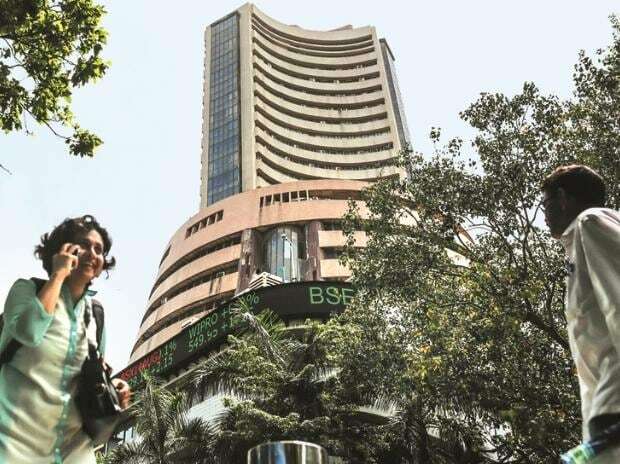 The S&P BSE Sensex closed at 38,024, up 269 points or 0.71 per cent on Friday while NSE's benchmark index Nifty50 closed above 11,400 level at 11,427, up 84 points or 0.74 per cent. On a weekly basis, Sensex gained 3.68 per cent and Nifty added 3.54 per cent, respectively. Asian share markets crept ahead on Monday while bonds were in demand globally on speculation the US Federal Reserve will sound decidedly dovish at its policy meeting this week. Japan’s Nikkei led the way with a rise of 0.7 per cent, and MSCI’s broadest index of Asia-Pacific shares outside Japan edged up 0.1 per cent. In the commodity market, oil prices dipped early on Monday, weighed down by concerns that a global economic downturn may dent fuel consumption. DHFL: Global private equity major Warburg Pincus Group will acquire nearly 80 per cent stake in education NBFC firm Avanse Financial Services from Dewan Housing Finance Corporation Ltd (DHFL) and Wadhawan Global Capital. Jaiprakash Associates: The company has approved the re-appointment of its promoter Manoj Gaur as Executive Chairman and CEO for 3 years with effect from April 1.